dpreview now completed the full review of Sony a7 III. It received 89% dpreview gold award, one of the best cameras ever. Sony a7 III currently is out of stock ever, Adorama is expected to have it shipping soon. You can see a7 III in stock tracker here. 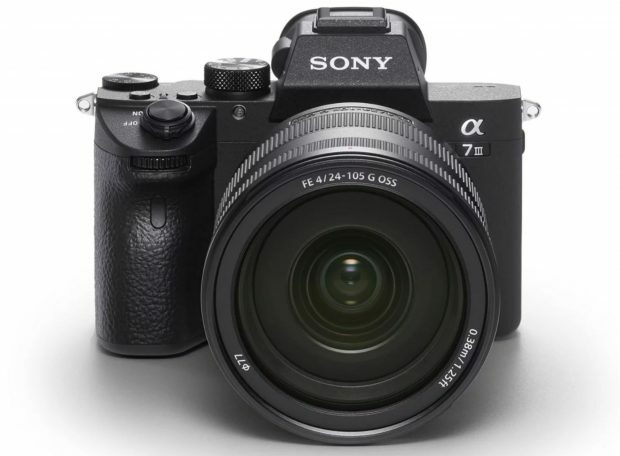 The Sony a7 III is a well-priced, well-rounded camera suitable for all kinds of photography. Twenty-four megapixels of resolution is more than sufficient for most tasks, and the 693-point autofocus system and 10 frames-per-second burst speed help the a7 III keep up with fast action. Video quality and feature set is another strong point, though some operational lag, a slightly low-resolution viewfinder and unintuitive video autofocus may turn off some users. Generalist photographers, wedding, event and action shooters and those that need high quality video. Those that need more resolution for detailed scenes or large prints, those that need ultimate build quality for harsh shooting conditions. Read full review at dpreview. Next Next post: Tamron 28-75mm f/2.8 Di III RXD Lens will be Available for Pre-order on April 27th !